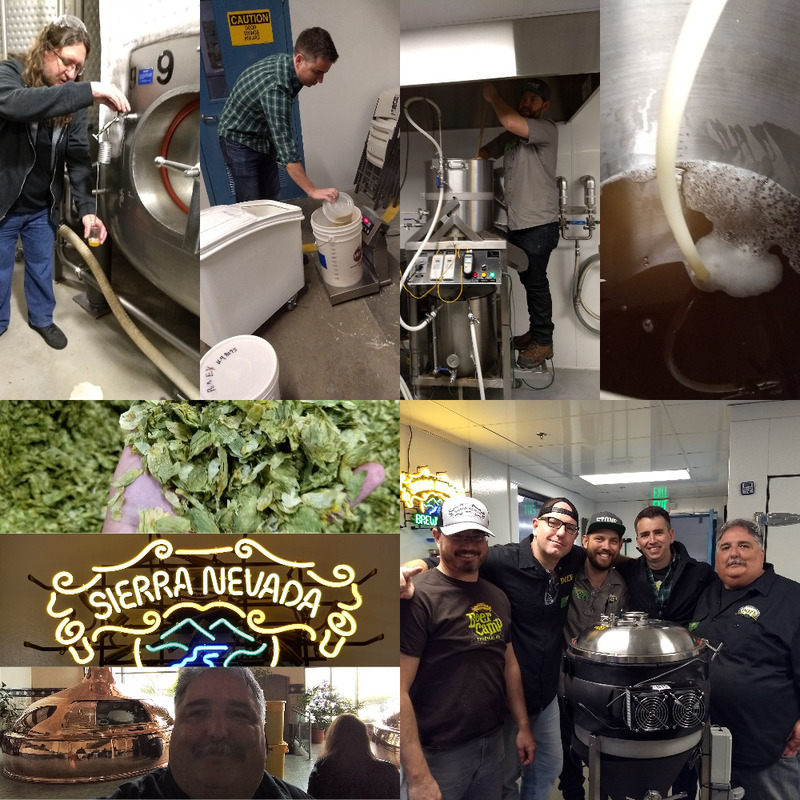 On Friday I had the opportunity to brew a beer with fellow members of my homebrewers’ club on Sierra Nevada’s 20-gal. “nano brewery” for an “ExBeeriment”. One team went to Chico on Thursday and brewed an IPA with the addition of flaked oats. On Friday, my team brewed the same beer but with non-malted wheat. 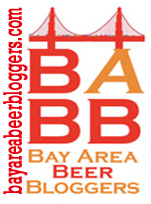 After fermentation, both beers will be subjected to laboratory analysis and will be served side-by-side at Sierra Nevada’s “Torpedo Room” taproom in Berkeley sometime in April, accompanied by a presentation on the lab analyses. The folk at Sierra Nevada were awesome. Not only did they make time in their schedules to invite us to do this, but they gave us behind-the-scenes tours of the brewery, treated us to lunch at their onsite pub, and let us sample beer straight from the bottling line bright tanks and the 200-bbl fermentation tanks.